Razer™, the leading global lifestyle brand for gamers, and Team Kinguin, Poland’s most recognized esports organization, today announced a new strategic partnership. The long-term deal includes a full-line product sponsorship as well as a cooperation in product development and testing. Moving forward, Razer will be the exclusive peripherals partner of Team Kinguin and supply all of the team’s athletes with the latest mice, keyboards, headsets and other input devices, making sure they are always well-equipped when heading into battle. Razer will also equip the organization’s Warsaw-based esports center and training facilities, drive a knowledge exchange between the two brands and act as a supporting partner for future initiatives and activities. Team Kinguin’s players are joining the ranks of Team Razer and will play an important role in the development and testing of new Razer products. With their rich history in professional esports and first-hand experience of what it takes to perform at the highest levels, they will provide valuable feedback to further perfect Razer’s portfolio of high-quality gaming peripherals. Razer’s rich tradition of working with esports athletes has spawned some of the world’s most popular gaming keyboards, mice and headsets. 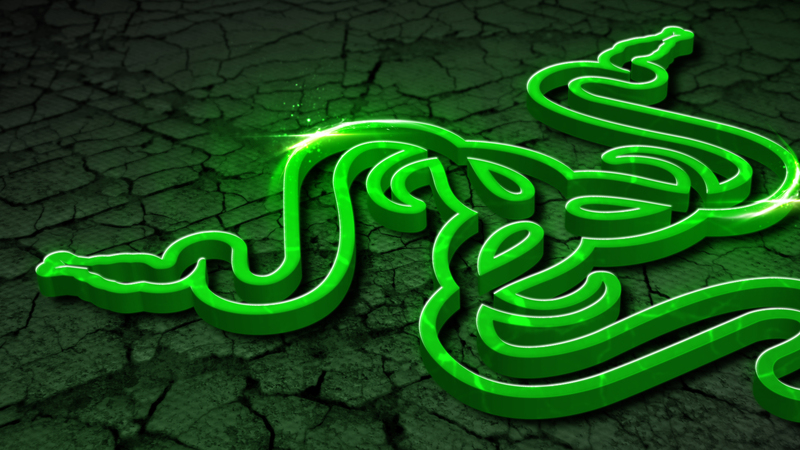 The Razer BlackWidow V2, the world’s most advanced mechanical gaming keyboard, the Razer DeathAdder Elite, the latest addition to the world’s best-selling gaming mouse family, and the iconic Razer Kraken V2 headset series were all developed in collaboration with professional esports players – staying true to Razer’s motto: For Gamers. By Gamers.